Donguri Republic is a nationwide chain that sells Studio Ghibli merchandise in native Japan. 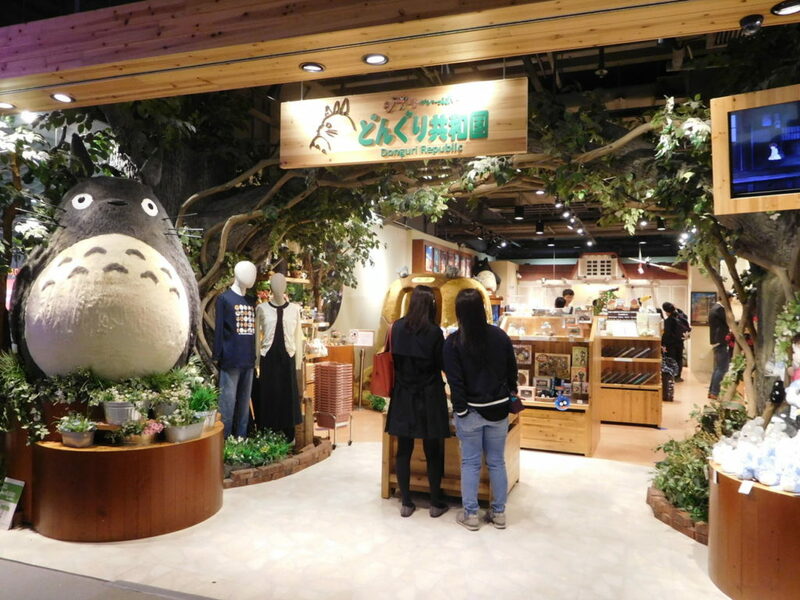 It is a store that specializes in character-themed merchandise based on the animated films by Studio Ghibli, the leading Japanese animation studio helmed by world-renowned directors Hayao Miyazaki and Isao Takahata. Donguri Republic sells character-themed goods from the Studio’s popular films including My Neighbor Totoro, KiKi’s Delivery Service, and Spirited Away etc.